Knina Pet Shop – Looking to Train Your Dog? There are a few different strands of dog training that can be undertaken and if you are serious about training your dog there are options of reputable dog training services. The higher the quality of training provider, the better your chances of training your dog to an effective and safe standard, whether for a dog based at home with the family, or for a professional, working dog. 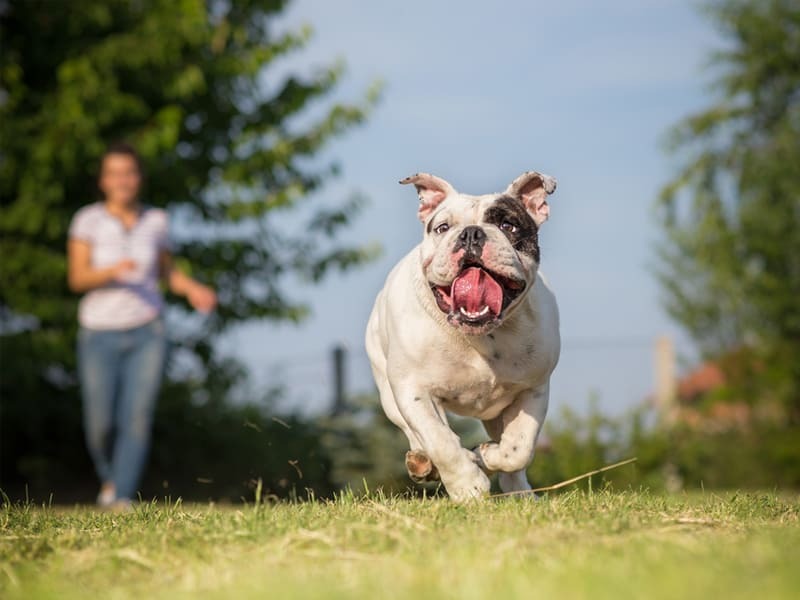 Even with the assistance of a professional dog training service, there are a few different areas of dog training that you can familiarise yourself with, and tips on how to train your dog at home. You need to be consistent with your methods when potty training your dog at home. Having a certain level of patience and a positive outlook will also help you at what can sometimes be a trying period. Remember to always supervise your dog. Deny access to some parts of the house, closing doors and bedrooms to make the dog understand the parts of the house that they can call their own. Alongside this the best technique is to quickly set a routine and stick to it. Dogs love routine, and you can condition them early on to understand when they will eat, and when they will need to ‘go’. Don’t be too harsh though if your dog does make a mess indoors. Early on during training accidents will happen, and punishment is not the way to go. The better method is to always treat your dog when they get things right. This is an important skill for your dog to learn because it can end up becoming extremely helpful in potentially dangerous scenarios. Always make a positive scene when they come to you when called. It will teach them to know that they should always come when called, no matter the situation. Begin with training your dog in a quiet place with them on a leash, backing away whilst positively shouting ‘come’ once. Be relaxed and take an open body posture, and offer a treat, a positive sound or click when they come. It is a gradual process with this training, so you should practice adding incremental distances in various situations. This is a training command that can keep your dog safe in certain dangerous situations, so is as important as them learning to come when called. Start as close as possible to your dog when beginning ‘stay’ training, with them sitting down. Hold out your hand and say ‘stay’, with a reward after a few moments. Over time, increase the distance you command from, and the time before rewarding with a treat. Advanced training can consist of distractions around your dog to test resolve. There are countless other commands that can be taught to your dog, including ‘sit’, ‘down’, and ‘leave it’. For more specialised training, such as for working dogs or protection dogs, it is always best to seek professional help from an expert dog training service that can assist you in the bulk training of your dog.